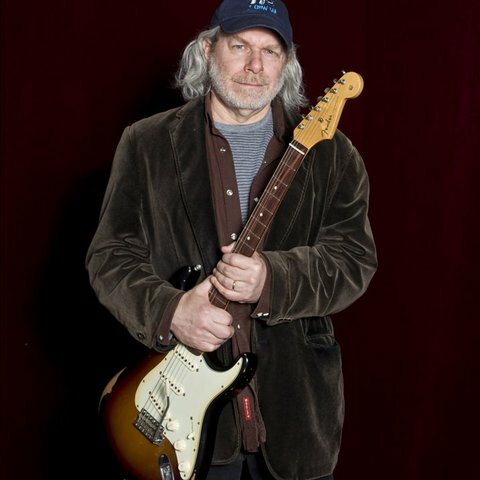 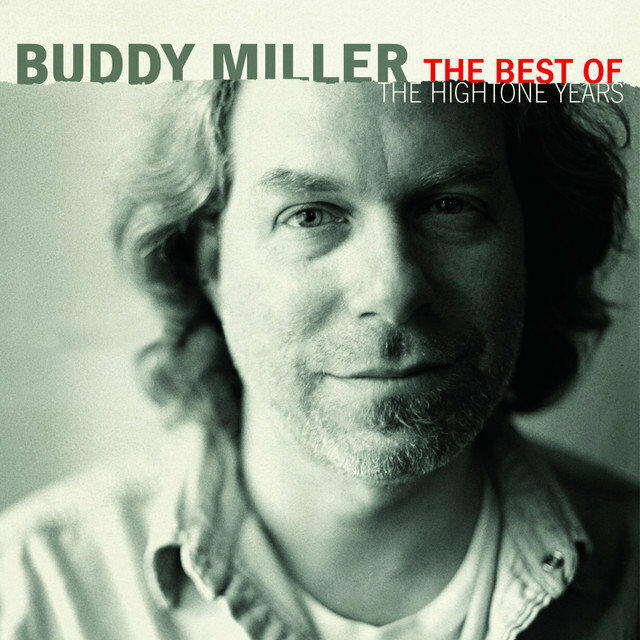 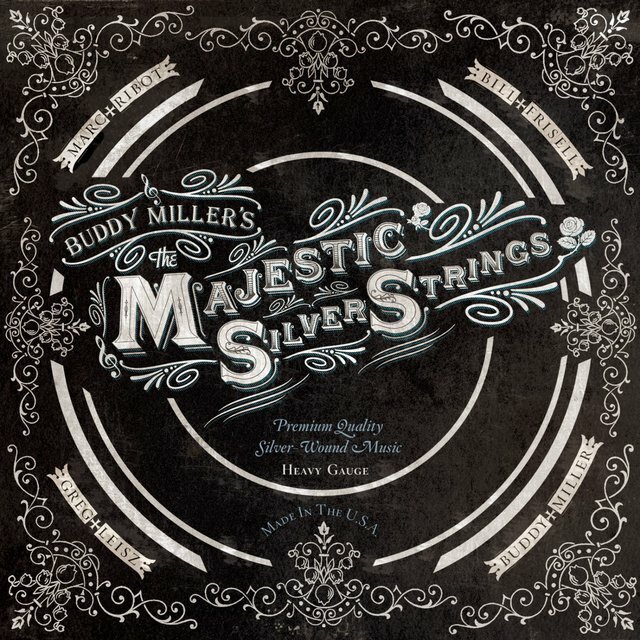 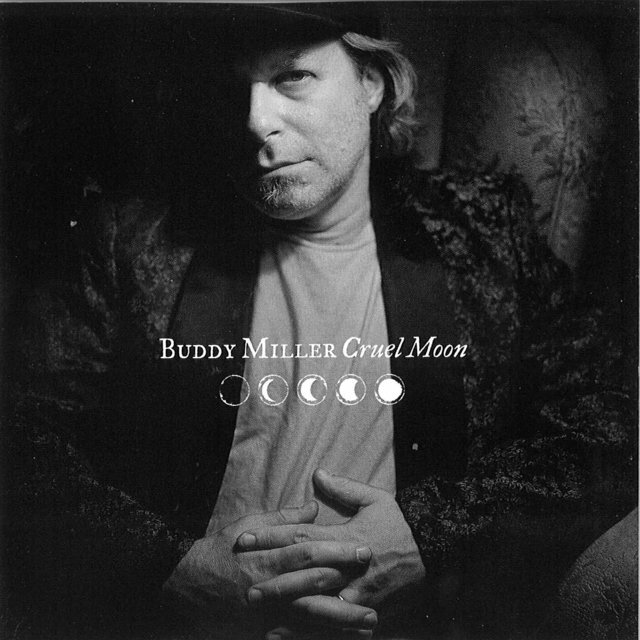 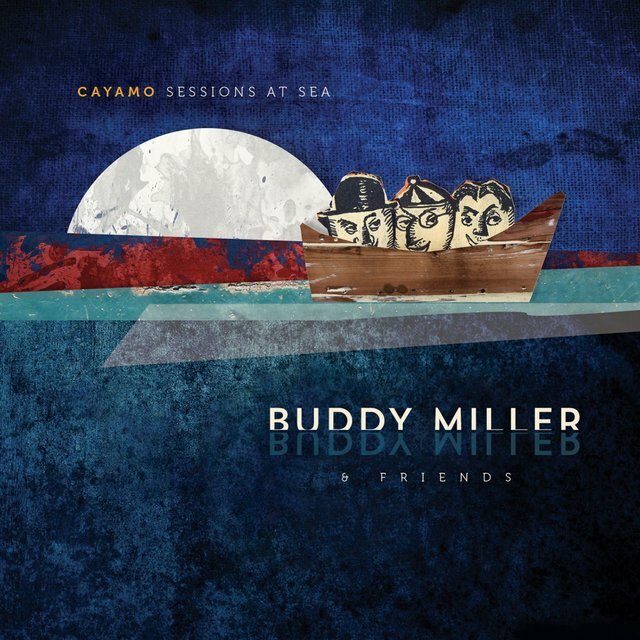 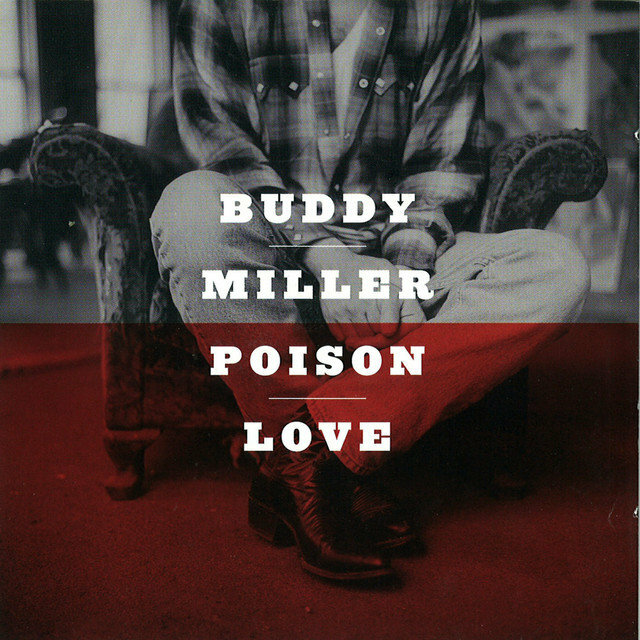 Soulful Americana songwriter, singer, and producer Buddy Miller began his career in the early '60s as an upright bassist in high-school bluegrass combos. 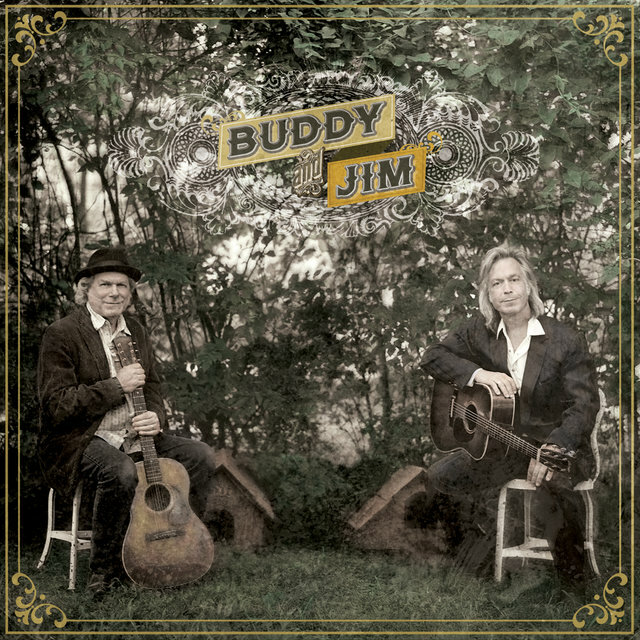 Later, he traveled the back roads of America as an acoustic guitarist, eventually landing in New York City, where his Buddy Miller Band included a young Shawn Colvin on vocals and guitar; he also forged an enduring relationship with country-rock iconoclast Jim Lauderdale. 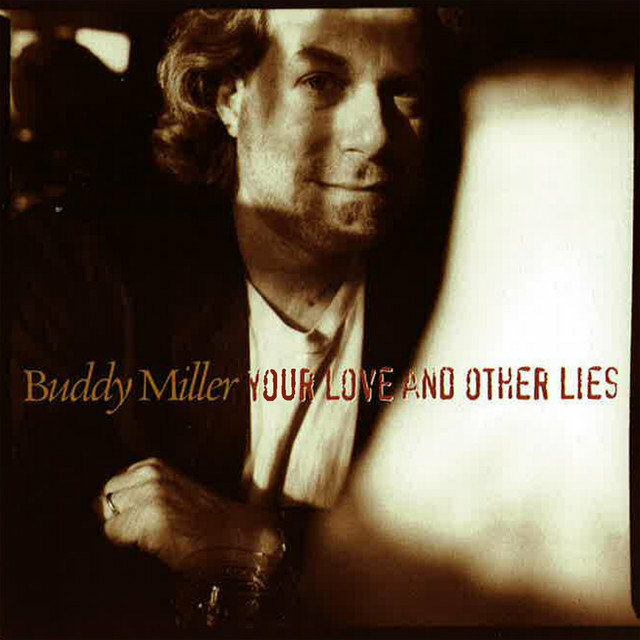 Miller eventually landed in Nashville, where he did session guitar and vocal work on albums by Lauderdale, Victoria Williams, and Heather Myles, among others. 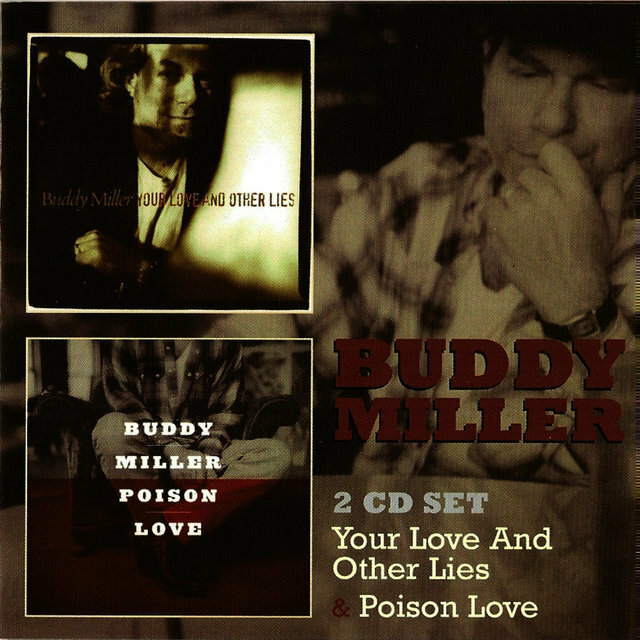 He self-produced his outstanding if overlooked solo debut, 1995's Your Love and Other Lies, and followed it with 1997's equally superb Poison Love. 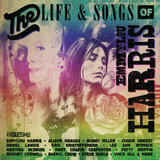 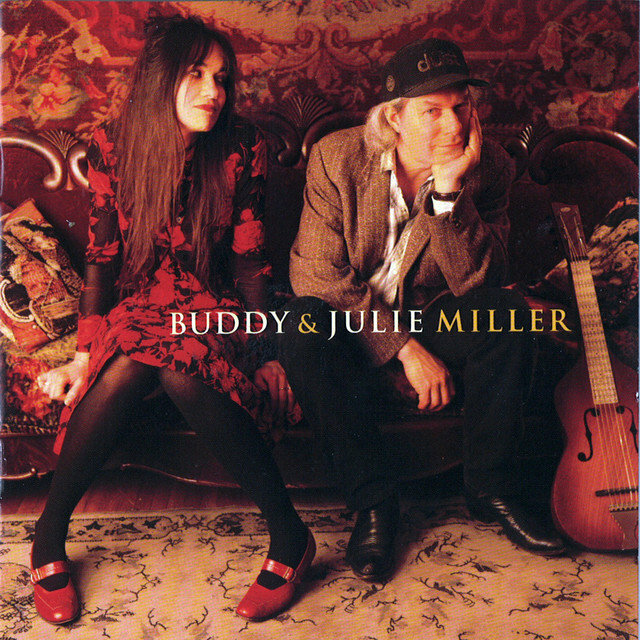 By this point Miller was the lead guitarist in Emmylou Harris' road band (and also her side project Spyboy), and Harris returned the favor with backing vocals throughout Poison Love. 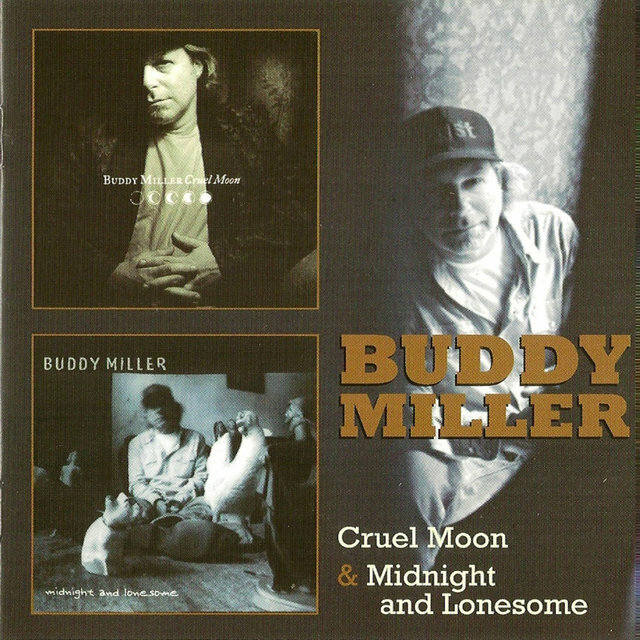 Released in 1999, Cruel Moon continued Miller's string of home-recorded masterpieces; this time around, Steve Earle dropped by for the sessions. 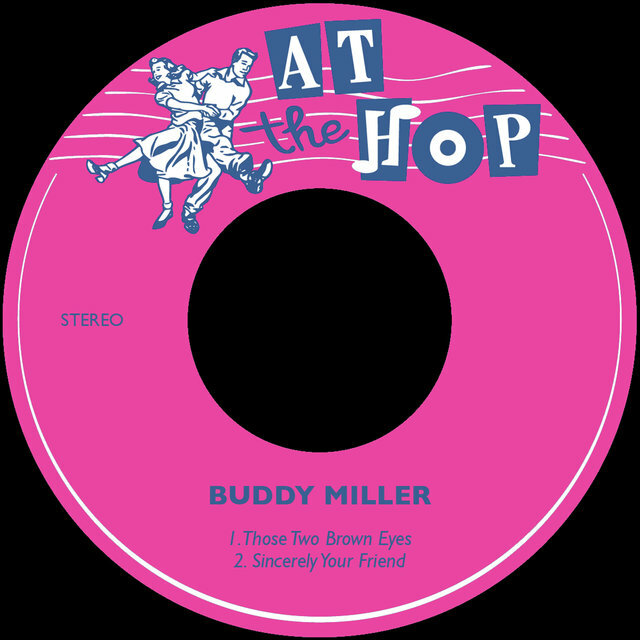 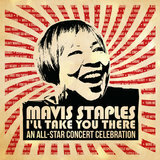 Consistent highlights of Miller's recordings were the songwriting and harmonies of his wife, Julie Miller, whose work was often produced by her spouse. 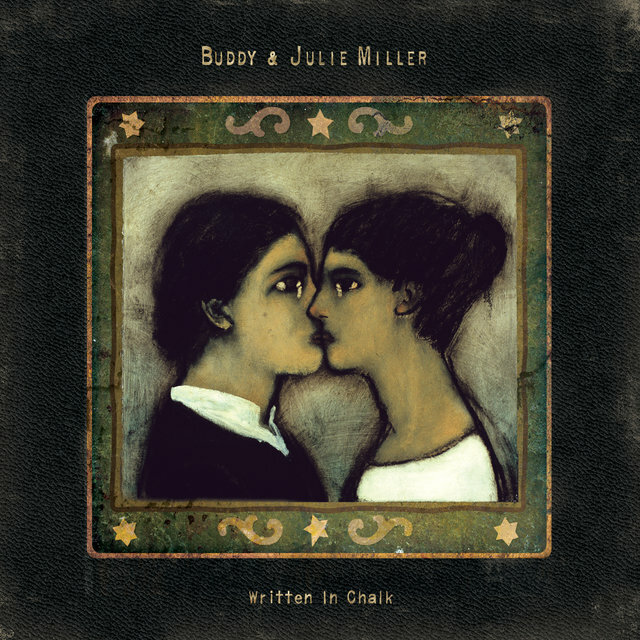 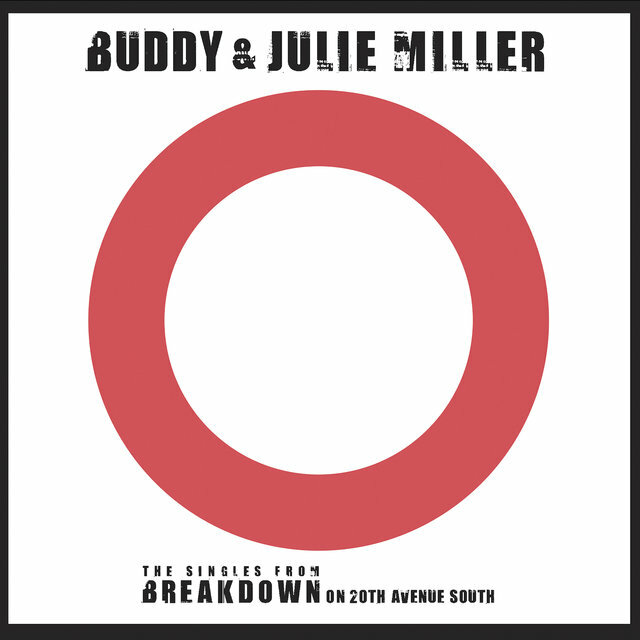 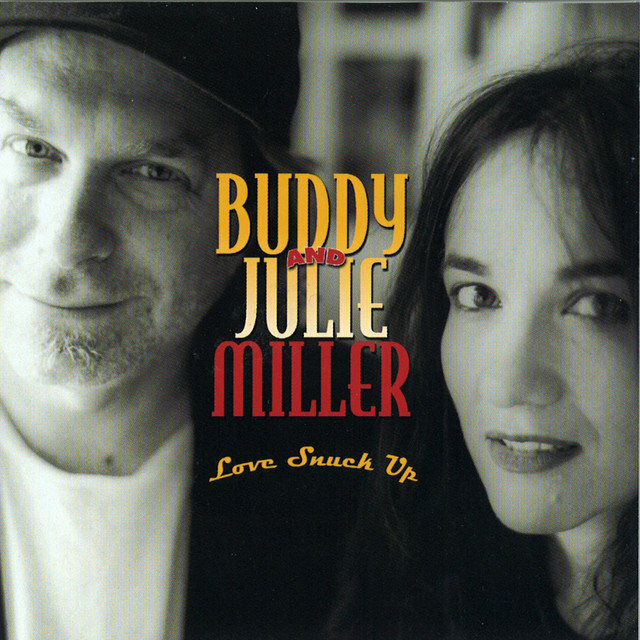 The 2001 duet album Buddy & Julie Miller brought her contributions to the front of the mix and delivered them with gritty, soulful country arrangements enhanced by the interplay of his scowl and her lilt. 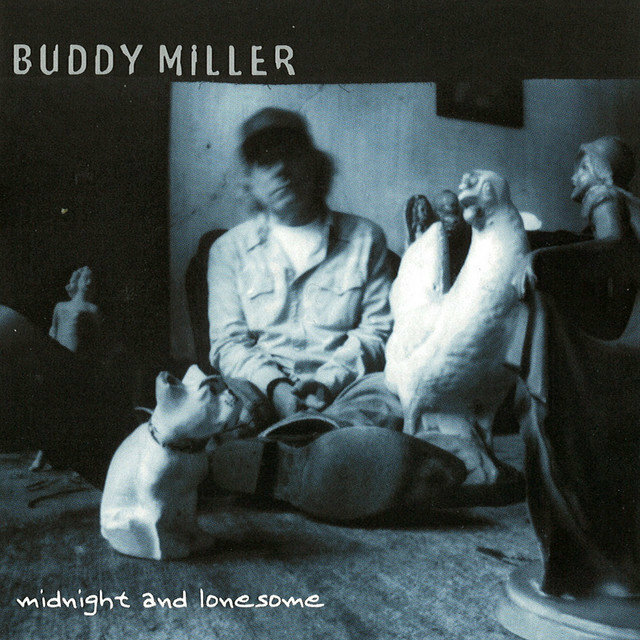 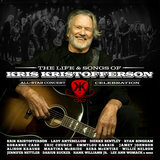 The year 2002 saw the release of Buddy's fifth album for Hightone, Midnight and Lonesome, which once again featured contributions from Julie, Harris, and Lauderdale as they mixed honky tonk with heartfelt balladry and the occasional soul cover. 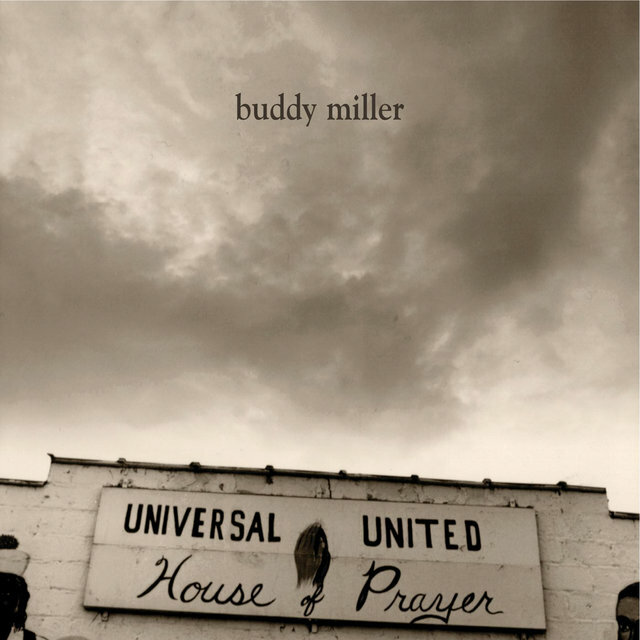 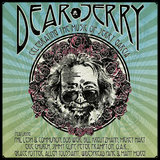 In 2004 Miller released the rootsy gospel album Universal United House of Prayer for New West; production assignments and studio gigs kept Miller well occupied until he could complete his next solo set, 2009's Written in Chalk.